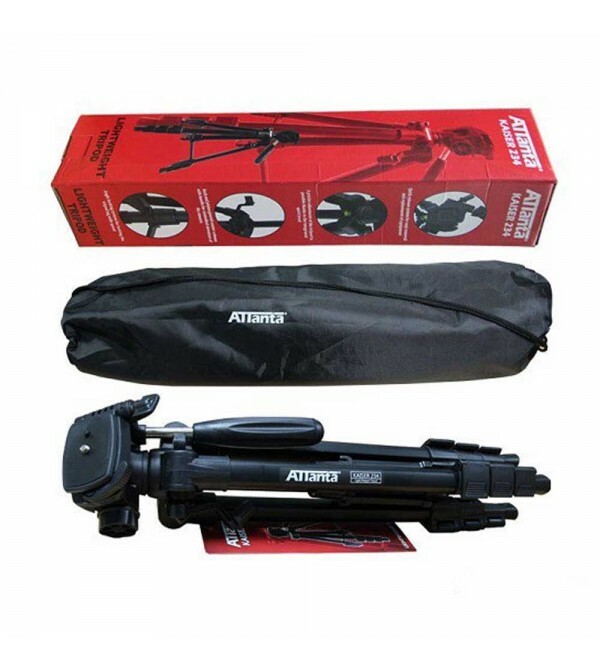 Introducing Attanta Kaiser 234 with a light weight of 1,180 grams at an affordable price, perfect for accompanying your photography activities while indoor or outdoor and is easy to carry around. 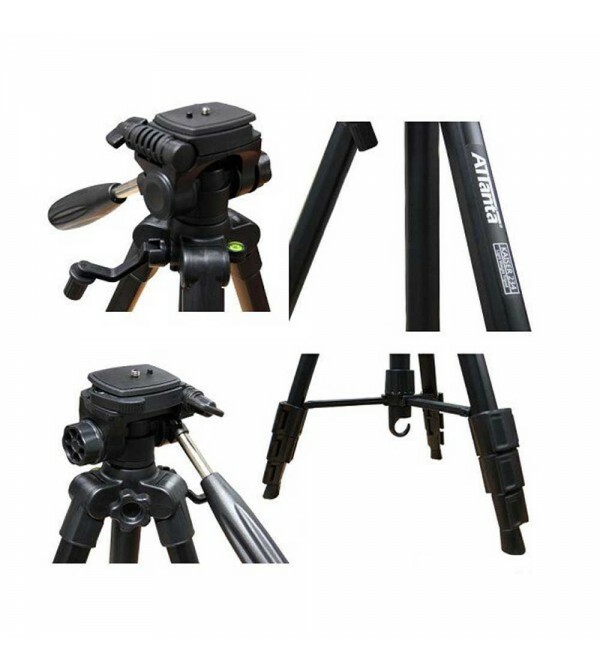 Has 4 section with close foot closing locking system on tripod legs. 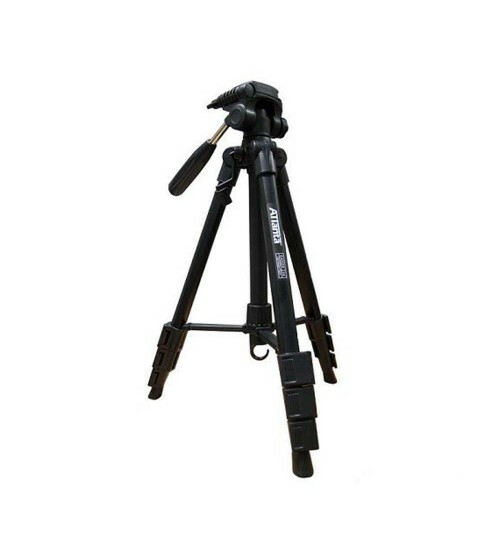 Made of aluminum base on the legs of a tripod and plastic on quick release platenya, has a hook at the bottom of the bottom of the tripod, strong sturdy and able to sustain weight up to 5 kg along with bonus tripod bag.With size if height 1.410mm height maximum, Minimal 460mm, The folded position of the tripod size is 490mm, with a weight of 1,180 gram hnaya tripod only.